Dallas investors who want to diversify their portfolios will consider adding a rental property to their investments. When looking for rental units and at the job of property management, Dallas with its neighboring communities are great places to start shopping for real estate. 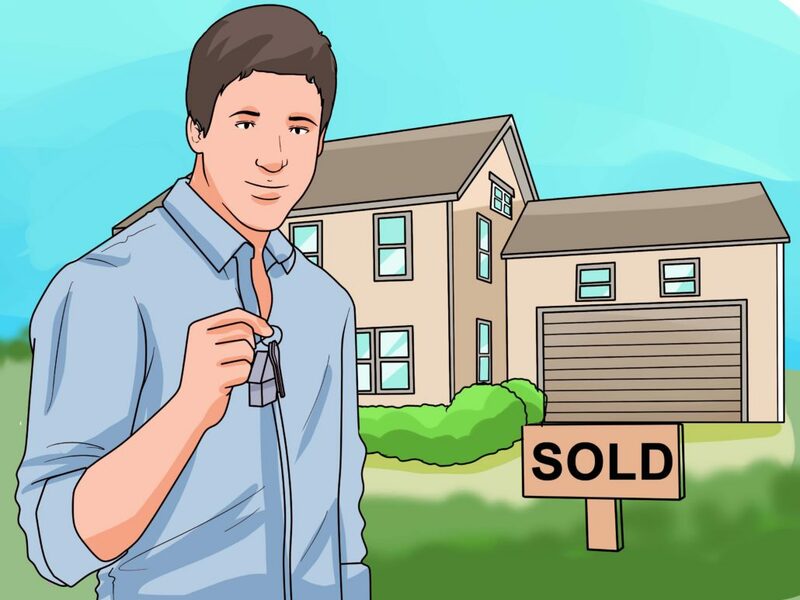 Just be sure that when you go searching for that perfect home that you know your investment goals so you can make careful decisions to avoid costly mistakes. Specialized Property Management has a few tips to share to help with property investing decisions. Is Now a Wise Time to Invest? Real estate can take its ups and downs. Even with the last housing market crash, Texas was not hit as hard as other states were. The Texas economy is currently growing to make real estate a great investment. New businesses and commercial growth coming to Texas mean more people relocating to the Lone Star State. Dallas with its surrounding area has an ever-present need for quality rental units. Housing prices are rising, so now is a great time to consider your investment goals and start looking for that perfect rental home. How old is a house? A rental home is more marketable when it is less than 15-years-old. Remodeling and updating home features also add to its rental potential. What size of a house is more marketable? Homes around 2,000 sq.ft. are an average rental home size. The home you choose will be easier to lease if it has a more traditional floor plan, storage space, and an adequate number of bedrooms. Do locations matter for a rental? The location is important in any real estate decision. Homes in quality neighborhoods, close to shopping, with easy access to transportation routes, are highly sought after. Plano is an ethnically-diverse city with a professional and educated population. Real estate in Plano holds its value and is great for rental investments. Plano is the ninth largest community in Texas. With its comfortable neighborhoods and surroundings, Plano is a place where people want to live.